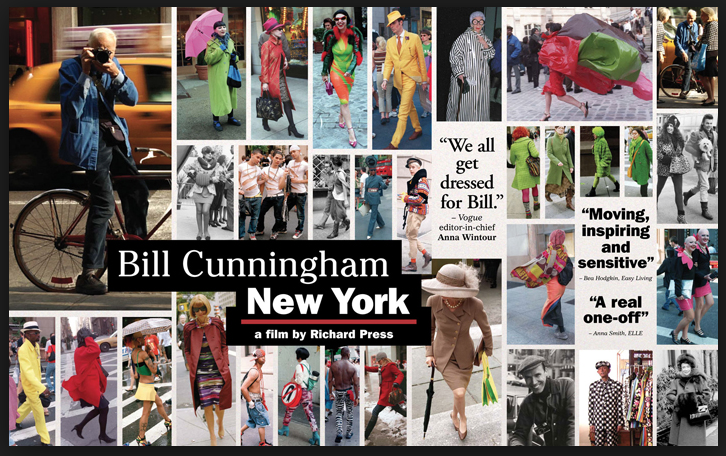 I was so inspired by the documentary, Iris, that a friend of mine recommended I watch the documentary, “Bill Cunningham New York“. Not only was I inspired, but I was fascinated. Bill Cunningham is a legend. This New York City photographer rides his bike, at the age of 86, all over the city to capture the best in fashion. His motivation is to capture the unique and interesting while his passion is finding beauty. 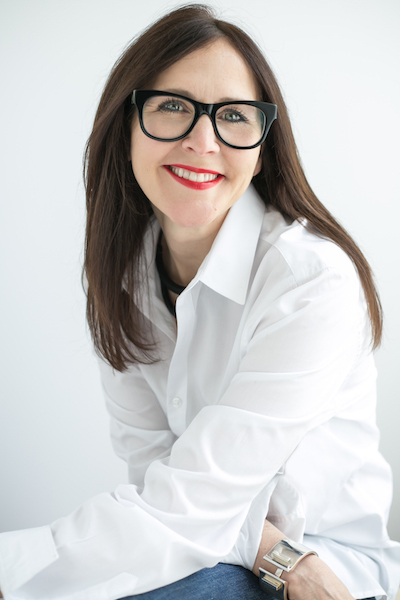 As I have mentioned before, fashion is the precursor for interiors. If one just looks at Bill’s work, one can clearly see what is to come in our industry as well. For all these years, I have studied the fashion pages of the New York Times and never knew who was the brilliant soul behind it. Now I do and now it means even more.